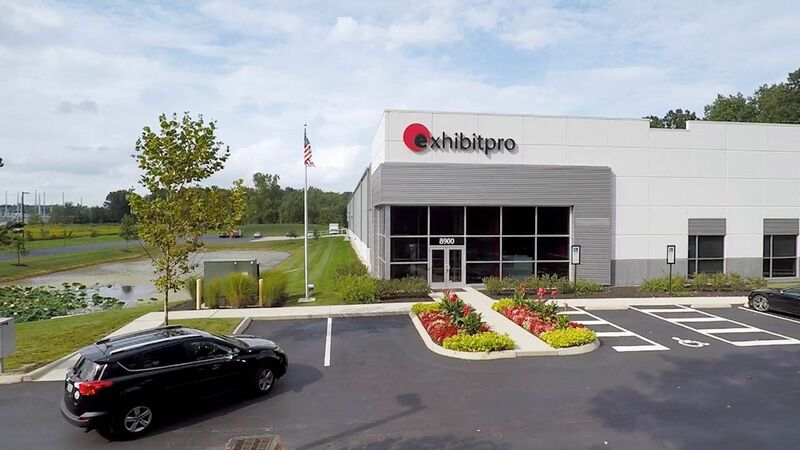 We're a full-service exhibit company that specializes in delivering face-to-face marketing engagements through trade show exhibits, events, and branded environments. We utilize a proprietary approach to develop ideas and solutions that are fueled by insight and rooted in strategy. Our e-process discovery approach uncovers measurable objectives, sets strategies and benchmarks, and builds a roadmap for successful experiences for our clients. We understand that every client and every project are different; and because of that, they deserve custom solutions designed to meet their needs. We apply the right tools, technologies, and teams to ensure we deliver the best solutions for each client’s individual needs, whether that be a custom exhibit, interactive experience, or branded environment.